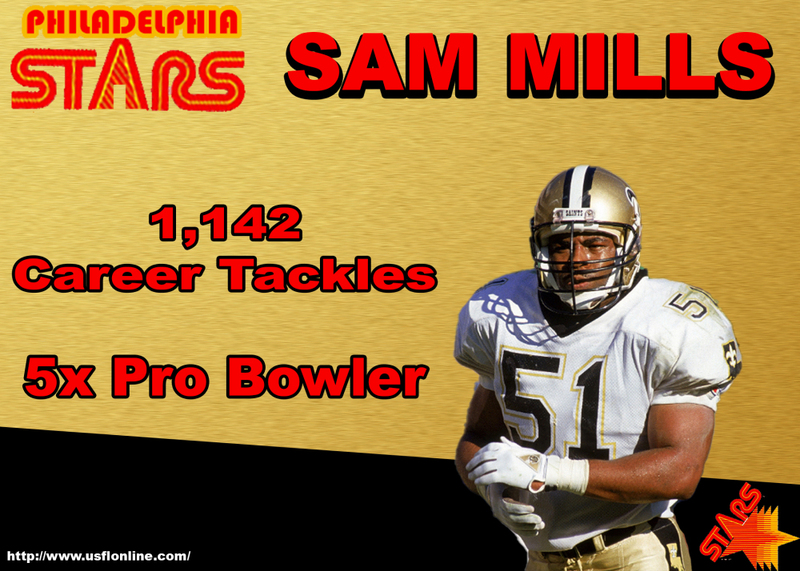 “Sam Mills was one of the best players I've been around - period! No asterisk what whatsoever,” says former teammate Irv Eatman. 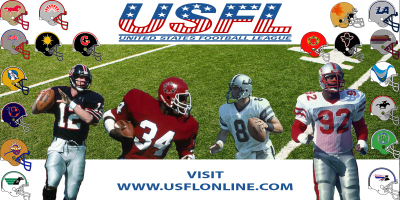 If there was one person who was symbolic of what the USFL stood for -- it was Sam Mills. 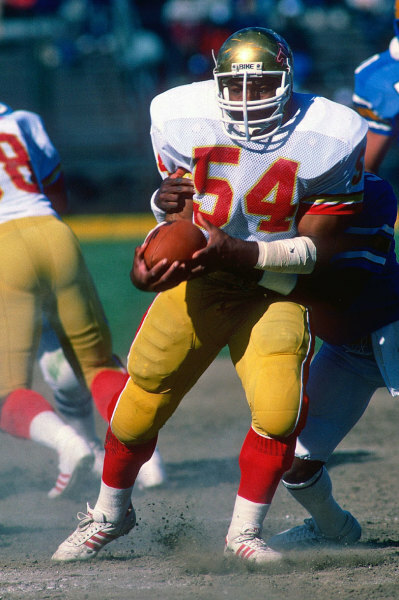 Mills, at 5-feet-9inches, was considered too short for the NFL. Teams didn’t have room on their roster for a linebacker that was a few books shy of six-feet tall. But height doesn't measure a man's heart. 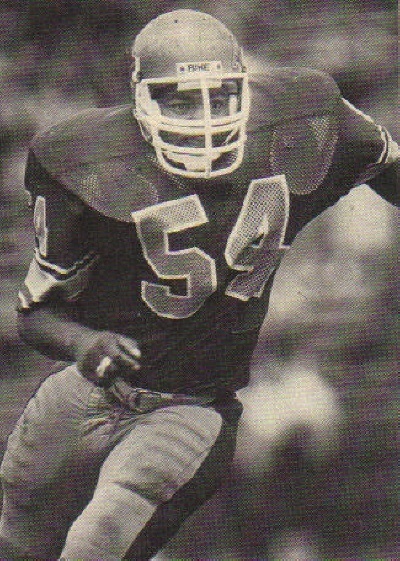 Mills went to five Pro Bowls as a member of the Saints, leading the organization to the playoffs four times in his nine years in New Orleans, and once with the Panthers.